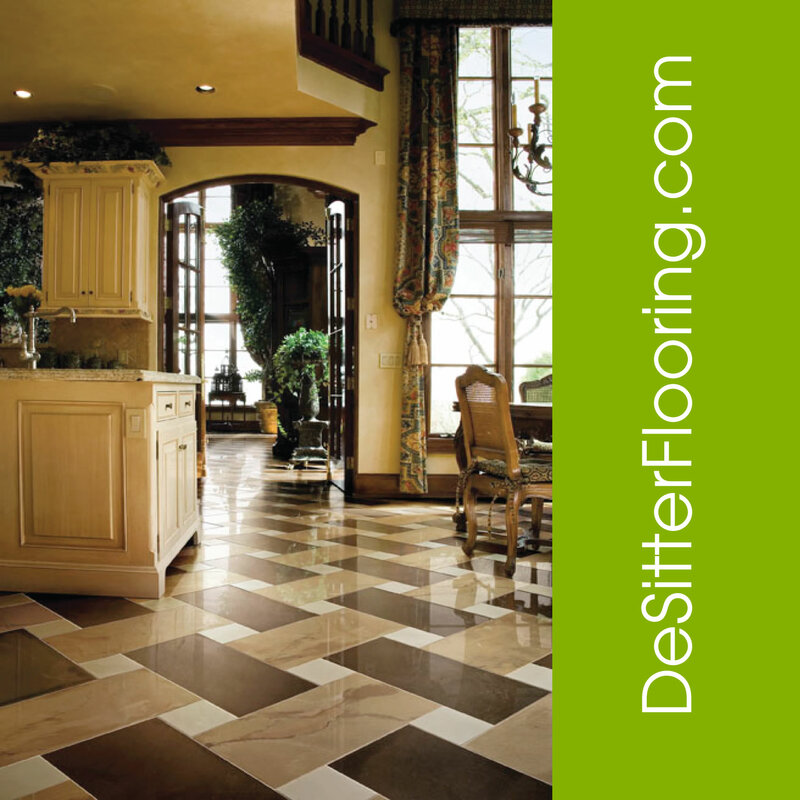 DeSitter Flooring’s ceramic tile is beautifully tailored and subtly detailed. An ideal look for any bathroom or kitchen. 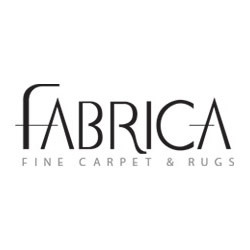 For more information or a free estimate call (630) 948-5582 or contact us online!